University Grants Commission (UGC) has dropped the OBC reservation for the Professor and Associate Professor posts. According to new rules laid by the UGC the 27 per cent quota for OBC will be applicable for Assistant professor only. The commission has issued notices to all the central universities to implement the new policies. According to the new policy, the reservation for SC is 15 per cent and ST is 7.5 per cent for teaching positions. However, the 27 per cent OBC reservation benefit will be available for the Assistant Professor posts only. For appointment of non-teaching staffs in Group ‘A’ and Group ‘B’ posts, posts, the reservation for SC is 15%, ST is 7.5%. For OBC the reservation in direct recruitment is 27%. 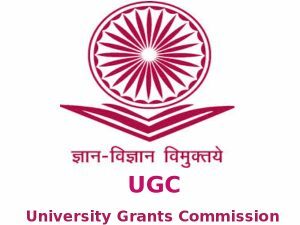 UGC is a statutory body responsible for maintaining the standards of higher education and follow the provisions of the Central Educational Institutions Act 2006 (amended in 2012).